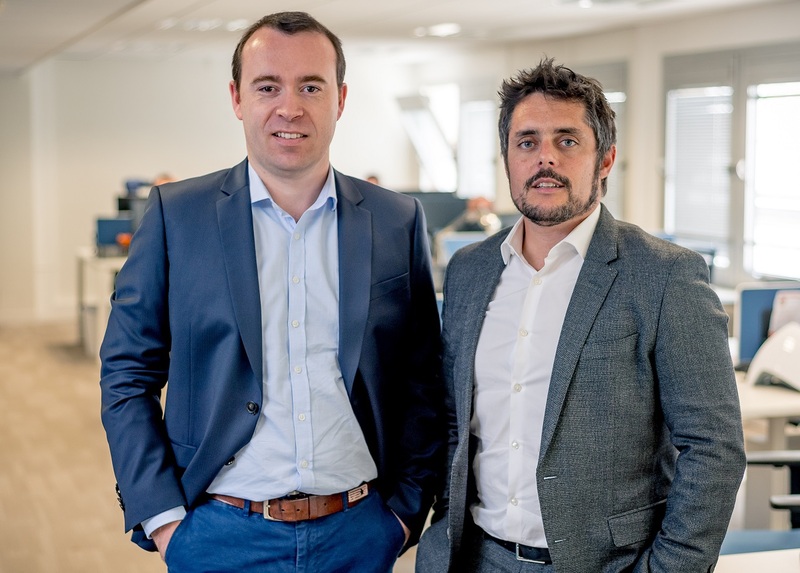 N°1 Open Source IT Infrastructure Monitoring Solution. Centreon has come a long way from its early roots. 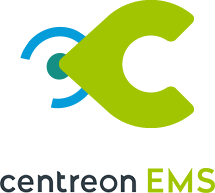 A user-friendly monitoring console on Nagios before, Centreon is today, a rich monitoring platform powered by Centreon Engine, Centreon Broker and Centreon Web. 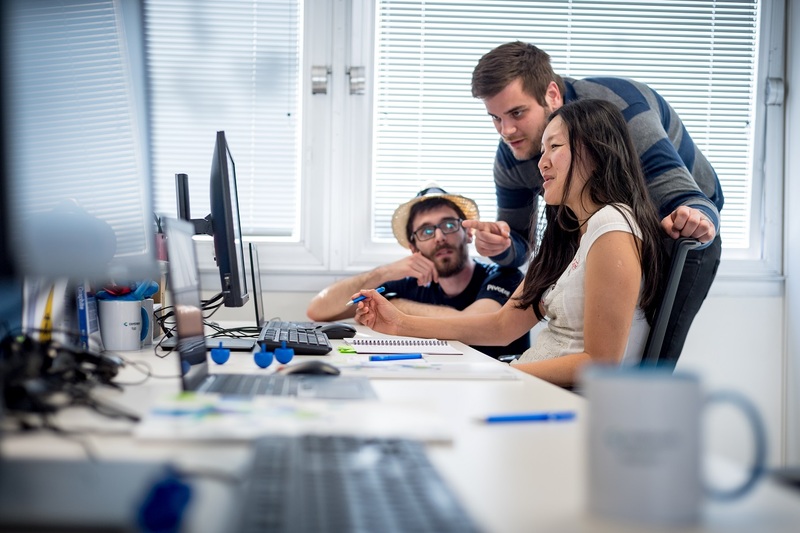 Monitoring-savvy IT practitioners who want Nagios-inspired flexibility without its complexity, easily embrace Centreon for robust infrastructure systems and network performance monitoring. 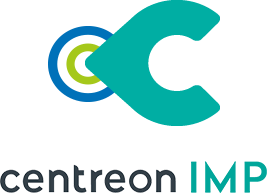 Downloaded by hundreds and thousands of IT professionals worldwide, Centreon has become the number 1 open source solution for enterprise monitoring in Europe! Install and deploy within minutes – no holds barred. Fully incorporating CentOS, system components and interdependencies associated to RHEL in RPM and includes SNMP plugins. Operationally robust platform with powerful data handling and safeguards, advanced indicators, and a unified management console for reliable round-the-clock monitoring. Integrates with additional sites, devices and their dependencies while maintaining homogeneous monitoring over distributed operations. No host or device limit: expand to as many IT assets and sites as needed. 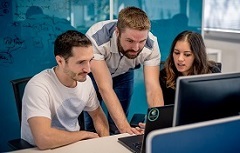 Connection to the main ITSM and ITOM solutions made easy by a complete set of APIs. Discover our Tech Support services who can provide you with prompt User Assistance and faster problem resolution.